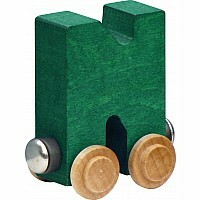 These Train Letter Cars are crafted from locally sourced and sustainably harvested hard maple. Magnets allow you to attach cars to form names and words. 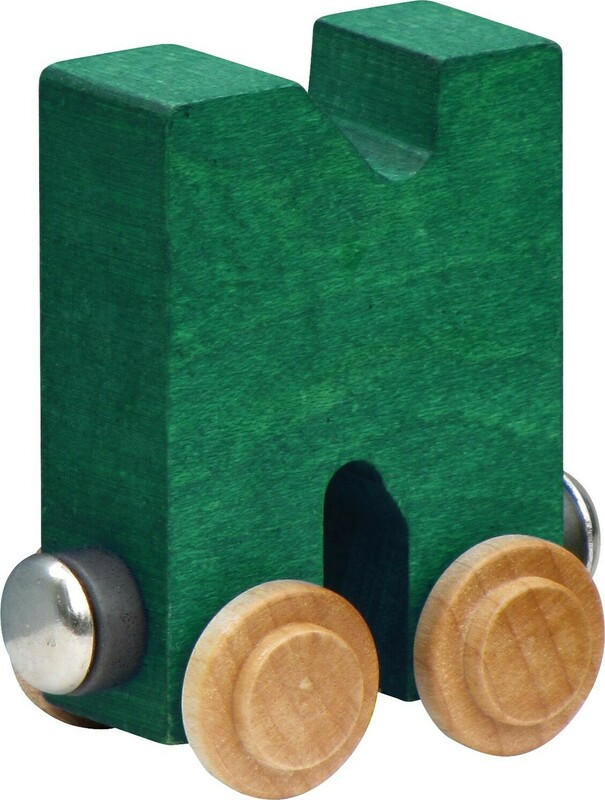 Compatible with all wooden train sets. Non-toxic finish. To purchase a name, please order each letter individually. We will select the colors for you. We will be careful to make it look good! Need it gift wrapped? In customer notes, tell us what the name is and we will spell it out. Please note, although the train letters aren't an appropriate baby toy, they are a great baby gift. Parents use them as room decoration until the baby is old enough to play with them!